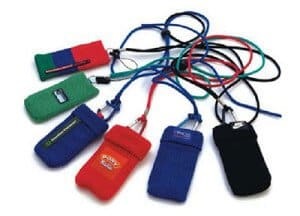 Custom Mobile Phone / Cellphone Lanyards are ideal for securely & conveniently housing your mobile cell phone. 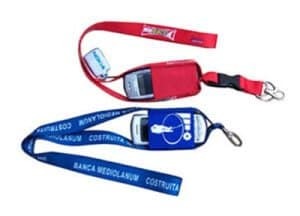 Many of our clients also use these pouch lanyards to also house other devices such as PDA’s, Mobile Courier Tracking Systems, IPod’s and other speciality communication, media, security or personal devices. 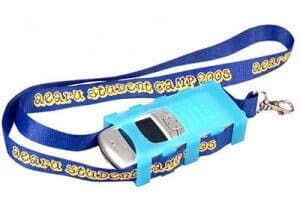 Details Polyester print lanyard with plastic mobile phone holder. 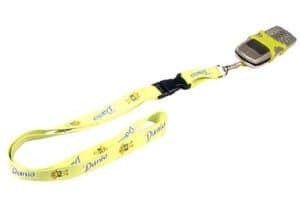 Name: Lanyard with Phone Pouch, Details: Polyester print lanyard with plastic mobile phone holder. 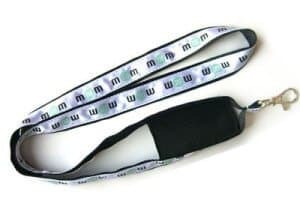 Details Polyester Print Lanyard with elastic material mobile phone pouch. Details Can be hung from lanyard or word on belt. 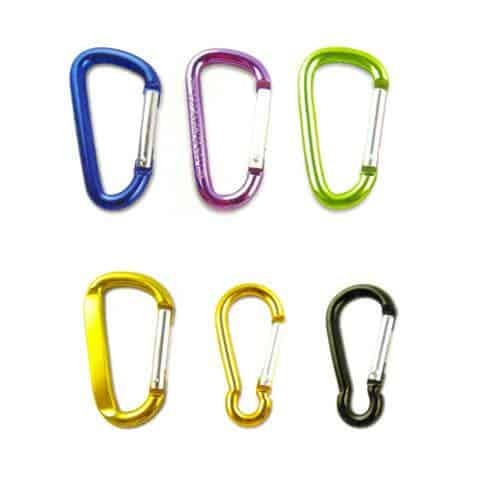 Ideal for holding mobile phone devices, PDA’s, and other personal electronic devices. Details Satin woven lanyard with mobile phone pouch. Also available in nylon + SPUN polyester.